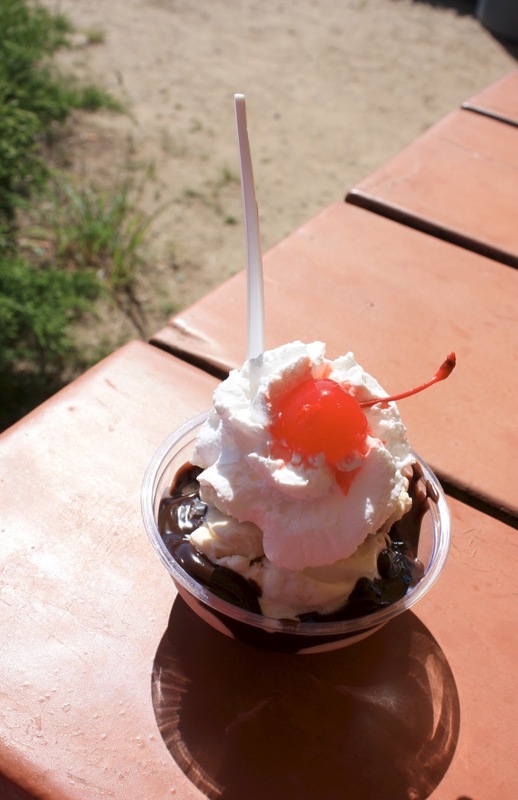 Five Great Spots to Check out in Noank, CT! Today we are heading to Noank, Connecticut, to check out five of Kallie’s favorite spots! Here we go…. 1. 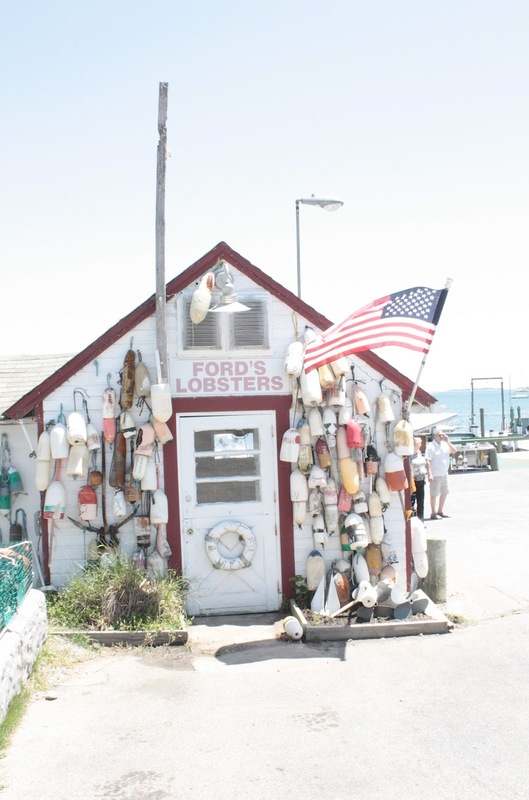 Stop by a local favorite spot, Ford’s Lobster. 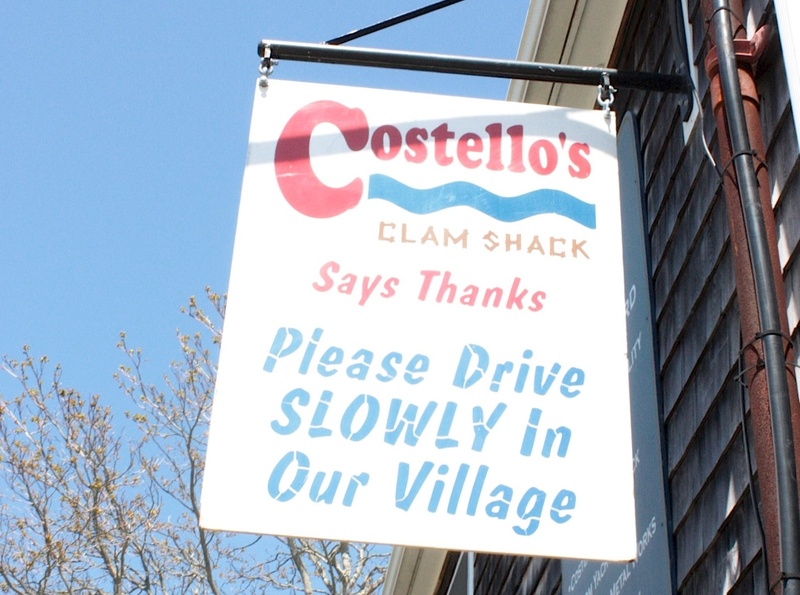 If it’s too busy you can just stroll down the road to one of my other favorite spots, Costello’s Clam Shack. One of the best things about Costello’s? (besides its fried seafood goodness) Its B.Y.O.B policy. I love when there is a B.O.Y.B option, especially at these types of restaurants. 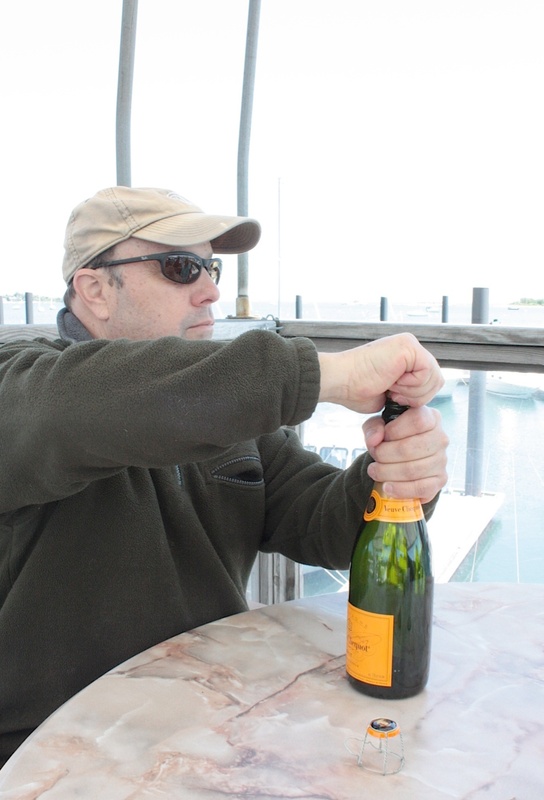 We were all feeling quite fancy, and so we popped some champagne while we waited for our food. 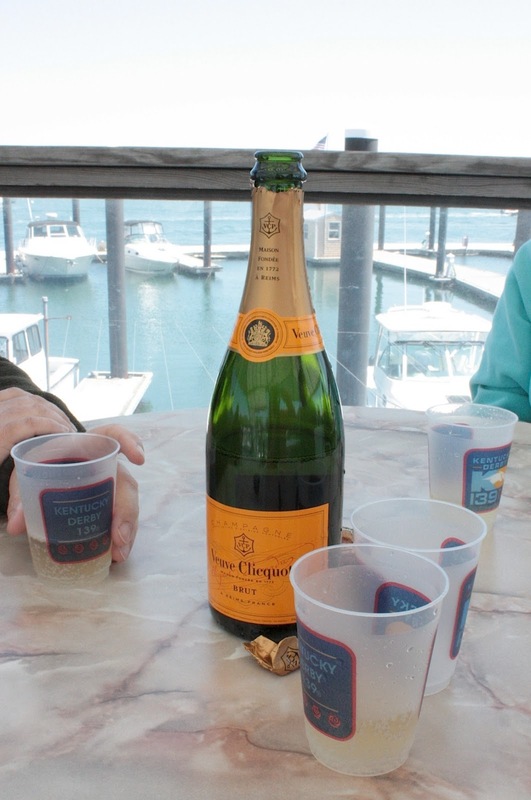 Ahhhh, champagne oceanside. Blissful. And the moment only got better when our food arrived. 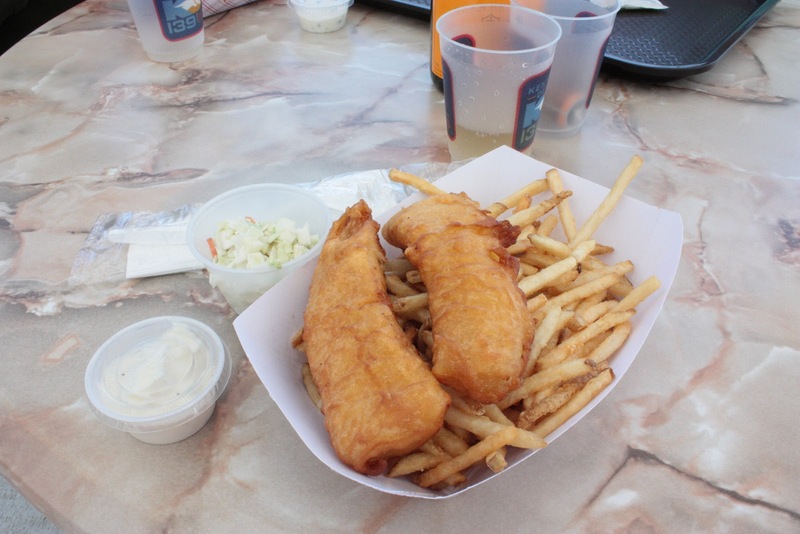 I’d chosen the Fish and Chips and was not disappointed. 3. Next was time for a stroll along the sweet little streets of Noank to walk off our lunch. After all that good-for-us exercise, it was time to fuel up once again. 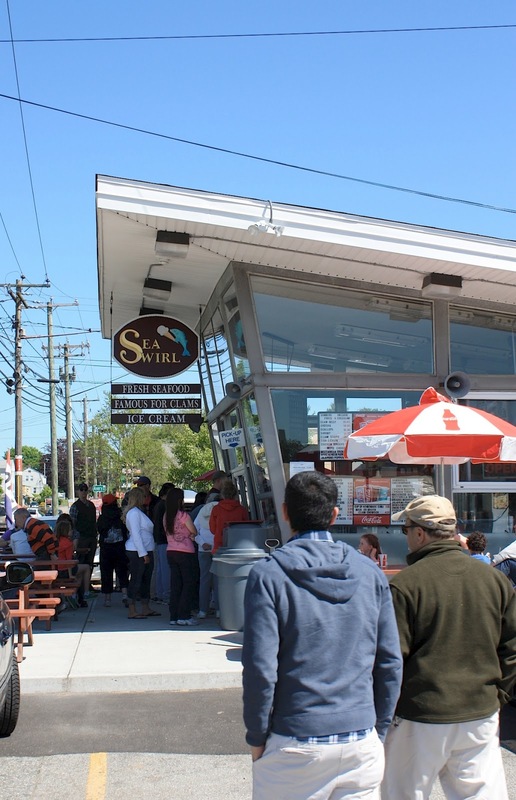 We headed to Mystic for another local favorite, The Sea Swirl. This time we were only interested in feeding our sweet tooth. The perfect end to a wonderful day! 5. Another great place to check out if the Dog Watch Cafe. This restaurant is to-die-for. They make a friend calamari salad that will knock your socks off and a great cocktail list! Today’s Friday Five post comes from Kallie who writes over at But First, Coffee. Kallie is a Northeast blogger from Connecticut who loves her dog, DIY projects, beautiful things and of course, coffee!